We provide top quality communications services for our clients. 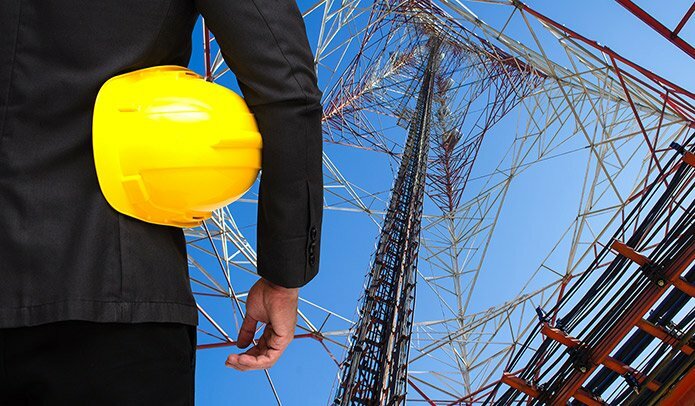 From the initial site layout to subsequent maintenance, TCE LLC offers a full service package for your telecommunications needs. Our team is safety-oriented and deadline driven so you know your project will get done on time, within budget and up to all required safety specifications. TCE’s primary objective. All personnel are trained and hold certifications from industry regulatory and advisory bodies, such as Comtrain, OSHA, First Aid, etc. TCE has an extensive safety program, which is sternly enforced. Crews meet, discuss, train, plan and mitigate ALL hazards on a DAILY basis. TCE LLC is committed to providing construction management services that reduce overall build costs, shorten the construction cycle and maintain a high level of quality throughout the construction process. TCE LLC is a well know company who performs high quality work. Our employees are familiar with the national and local quality requirements of AT&T, Sprint, Verizon and T-mobile. TCE LLC provides quality audits to customers in order to help manage installation quality and prevent mistakes of installation crews. We also conduct inspections after site work is complete. Management of warehouse and logistics is of high importance for project success. TCE LLC has contracts with multiple warehouses and logistics companies. We can offer warehouse space that meets customer requirements (location, space, price and etc.). Along with partners, we can offer logistic services if you need to transport materials and equipment as soon as possible. Let us know and job will be done.